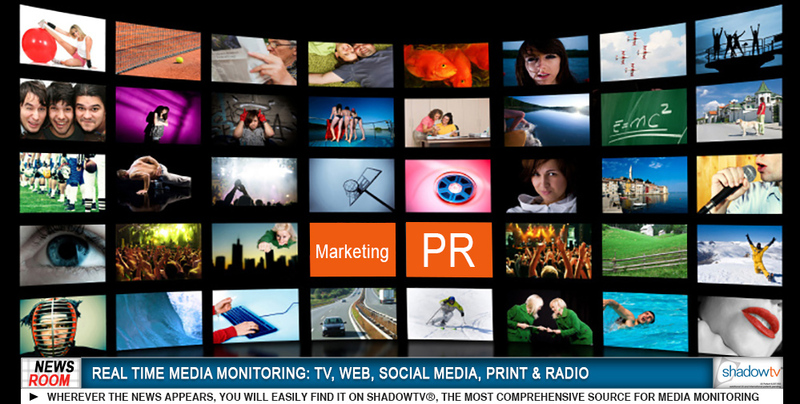 ShadowTV®, the most comprehensive source for searchable Real-Time video content. Complete Media Monitoring: TV, Internet, Social Media, Print or Radio. In a world where news spreads in an instant, makes or breaks brands, impacts consumer behavior and influences election results, staying proactive is critical for success. With Real-Time or archived video content dating back to 2000, leverage ShadowTV’s patented and user friendly technology to stay ahead of the game and close to your brand.